"Castle on the hill" by Macieklew - Own work. 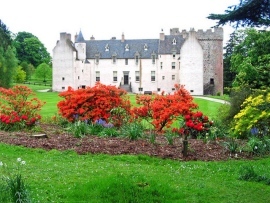 "Drum Castle - geograph.org.uk - 396431" by Alan Findlay - From geograph.org.uk. 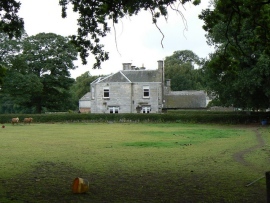 "Hawkhill farm - geograph.org.uk - 199565" by James Allan - From geograph.org.uk. 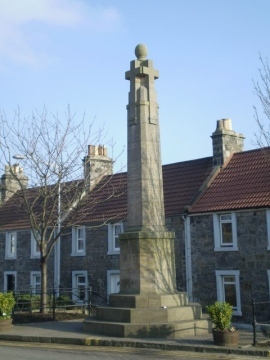 "War Memorial, Kincardine - geograph.org.uk - 697065" by Tom Sargent - From geograph.org.uk. Locked in on either side by Aberdeenshire and Angus, Kincardineshire is located on the north east coast of Scotland. The coastline is dotted with castles, both restored and in ruins, and is famous for being home to the second largest inhabitancy of seabirds in Britain. 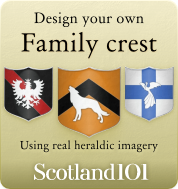 Allardice Castle is a 16th century manor house found just outside of the town of Inverbervie. To this day, the Cowie family still reside there and so the interior is not open to the public. William Cowie, the current owner and architect, restored the castle in 1971. The turreted staircases wind around the castle, supported by the intricate mouldings. Many alterations have been made since 1542, when it was an L-plan building and the original structure is only recognizable in parts. These include the thick walls running north to east and the ornate part of the outer west wing. 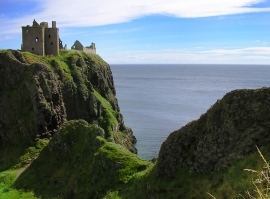 It is one of a string of castles on this coast; Dunnottar Castle, Fetteresso Castle, Cowie Castle and Muchalla Castle are among the others. Fetteresso Castle is a 14th century towerhouse found west of Stonehaven. It was rebuilt as a Scottish gothic Palladian manor in 1761. The interesting thing about this castle is the evidence of prehistoric use, the cropmarks and a ring ditch sited at the north end of the cursus (a prehistoric set of parallel linear structures, which some suggest were used for athletic competition). In 1822, human remains were discovered inside a cairn, with the burial site dated back to the Bronze Age. There are some legends that it is the grave of Malcolm I, who was slain here in 945 AD. Fowlsheugh is famed for its 70 metre high cliffs and prolific sea bird nesting colonies. 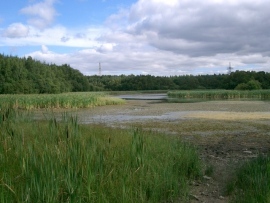 The coastal nature reserve is named a Site of Special Scientific Interest (SSSI) by Scottish Natural Heritage and is owned by the Royal Society for the Protection of Birds (RSPB). It can be accessed wither by boat, of which leave from Stonehaven, or from a public cliff top trail. In spring there are over 170,000 pelagic birds that fly in to breed; these include puffins, razorbills, kittiwakes, fulmars and guillemots. 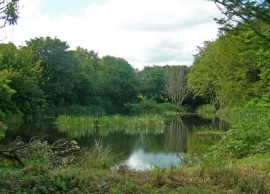 Kincardineshire was the spiritual home of the author Lewis Grassic Gibbon, and in the beautiful Mearns lies a centre dedicated to him. His novel Sunset Song (published 1932) was based here and following TV, radio and theatre adaptations remains one of Scotland’s most popular stories. The centre is a not-for-profit attraction run entirely by a voluntary board of directors, showcasing Gibbon’s life through story boards and displays. There is a collection of rare books owned by the novelist in addition to his personal belongings and photographs donated by his family and friends. His ashes lie in the nearby Arbuthnott churchyard.